If you and your dog are lovers all of the sea, sand, and sun, Cornwall is a great place to visit. With some of the most beautiful beaches in the UK and a warm climate, it’s ideal for doggy days out! To help you find some great spots, we’ve put together our five favourite dog-friendly beaches in Cornwall that you should definitely check out. 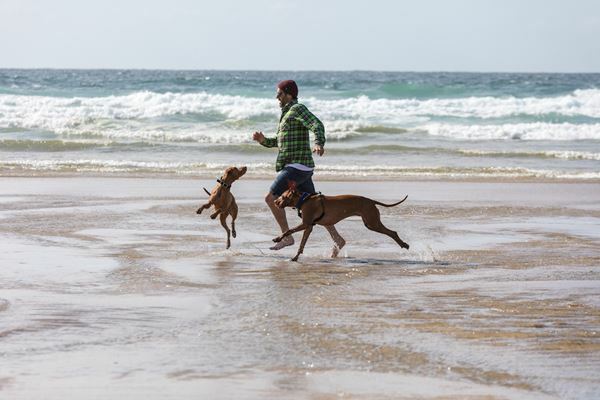 Easily accessible and with a long stretch of sandy beach that’s perfect for dogs to run, jump, and play, it’s no surprise that Perranporth is a popular spot for dog owners! Bring a tennis ball for some great games of fetch and a towel to dry off your pup after a dip in the sea. It’s close to Perranporth village, making it great for those who can’t walk so far, and has a great seaside café so you can stay all day if you want! Just be aware that in July and August dogs have to be on a lead between 9am and 5pm. 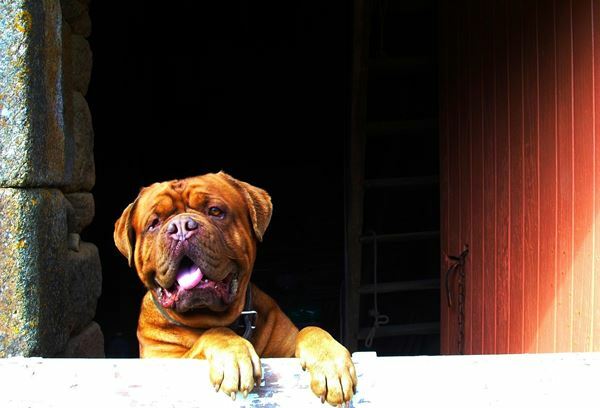 There are loads of great dog-friendly places to stay nearby including a great collection of holiday cottages, houses and apartments in Perranporth from Duchy Holidays. This way you and your dog can relax in your home away from home, close to this glorious sandy beach. Another large stretch of uninterrupted sand, Watergate Bay is a seaside haven for dogs. All year round, your dog can run free on the beach, exploring rock pools, playing with other furry friends, and splashing in the water. When it’s time for a break, set down a picnic blanket and enjoy some well-earned treats, watching the tide go out in time for sunset. Stay nearby at one of the wonderful dog-friendly hotels nearby including the sea-front Watergate Bay Hotel. Pretty quiet and without so many tourists, Mawgan Porth is ideal for dogs who are a little wary of crowds. 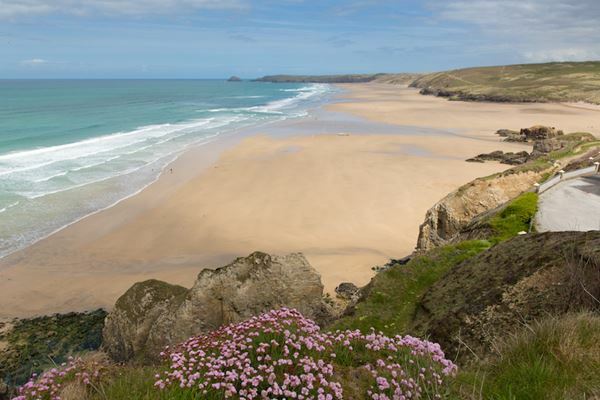 This is a Sunday Times award-winning beach, too, so you can be sure you’ve picked a good spot! The waves are great for surfing, there are plenty of walks you and your dog can enjoy, and the local area is full of fun things to do and dog-friendly restaurants. Many accommodation providers in the area also welcome pets. Just 2 miles from St Ives, Porthkidney is a pretty popular beach where dogs can be left to run free across the sand – just be sure to put them back on a lead when you’re on any of the footpaths. When the tide goes out, this beach stretches for almost a mile into the sea, making it perfect for dogs with long legs who really need to let off some steam. Just remember to bring plenty of snacks and water! The St Ives area is a wonderful place for a holiday, and you’ll be spoilt for choice for dog-friendly places to stay in the area. If you and your dog love a bit of adventure, Lantic Bay is the perfect beach spot. To reach it, you’ll first get to enjoy a mile-long walk across the lush cliffs that shelter the beach and breathe in the fresh coastal air. Once you’ve reached the sand, you can relax whilst your dog runs free, or join them for a dip in the sea. Lantic Bay is near Polruan, across the water from Fowey, on Cornwall’s beautiful south coast where you’ll find a huge range of dog-friendly pubs, restaurants and places to stay. Finding a great beach for you and your dog to enjoy isn’t always easy, but with these great spots in Cornwall you should find one in one time. 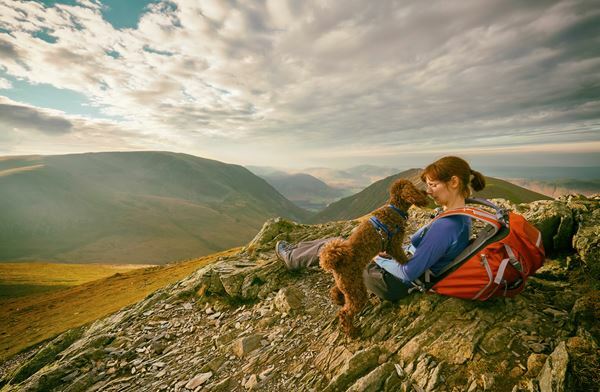 Just pick a spot for a holiday and explore with your dog. But remember to check local information as many beaches have seasonal restrictions for visiting dogs. Join Deborah Elliott, Head of Pet Travel from Eurotunnel as she talks about planning your holidays this year. 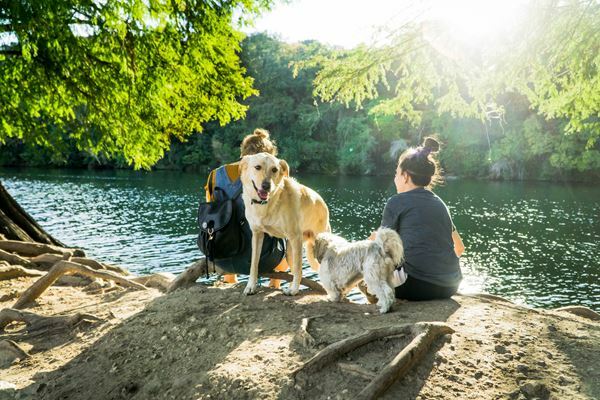 We are a nation of dog lovers, April marks National Pet Month and with the weather finally starting to take a warmer turn, many of us are thinking about getting abroad with our furry friends. 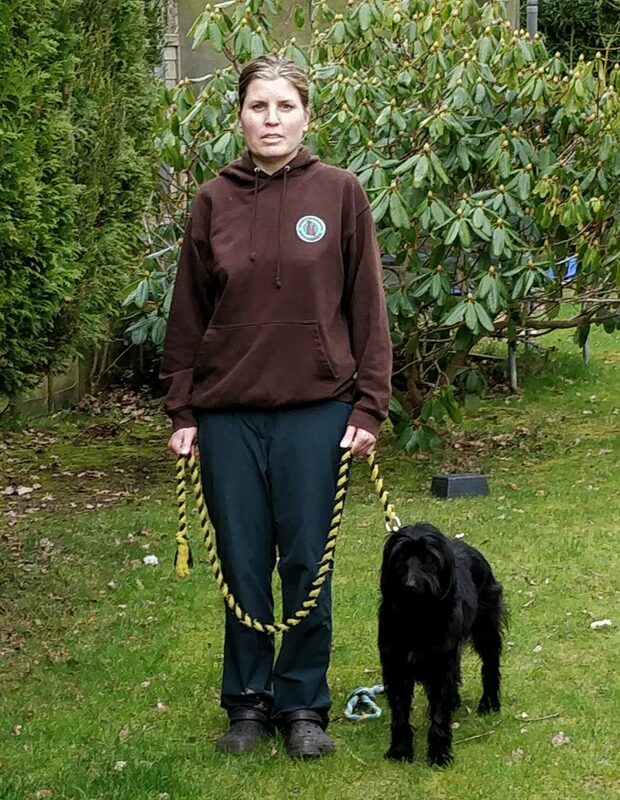 Who better to advise than Deborah Elliot, Head of Pet Travel from Eurotunnel, who has overseen over two million dogs popping across to Europe for their holidays. In the show we lay out exactly what you need to ensure your holiday with your pet goes smoothly. From how to apply for a pet passport, to how to keep your pets relaxed on a car journey, we cover it all. We even have a look at “petiquette”, useful pet phrases, and the low down on on/off lead walks!